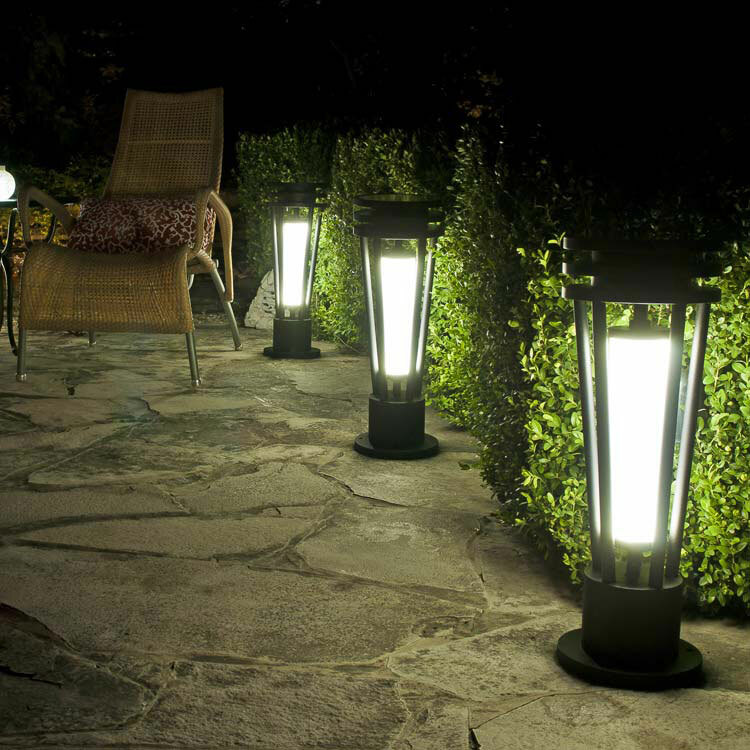 Simply Elegant Outdoor Solar Lighting! Our VICTORY2 solar light encompasses contemporary design with bright light powered by the sun. Add a touch of sophistication and flair to your outdoor deck, patio or pathway. The VICTORY2 solar light is a spectacular addition around the pool, deck, or yard too! Wherever you want to create the perfectly lit and sophisticated atmosphere. You'll love the solar light style and functionality so much it will leave you looking for more places to put this bright solar lamp. You'll enjoy up to 16' light for 5 hours per night. New electronics reduce the demand on the battery. Turn it on when you open the box and it is ready to go. How simple is that? Learn more about VICTORY2 and buy it now! VICTORY2 is a 3+ season solar light. Lighting time in periods of weak/little sunshine will be very short. Installs in minutes, brightens for hours, lasts for years. Solar the way it should be. No wires... just add SUN. And it's on SALE right now!